Spring League Registration opens on November 15, 2018! Our spring league is for ages 5-14. The season begins the first week of February and concludes the middle of May. 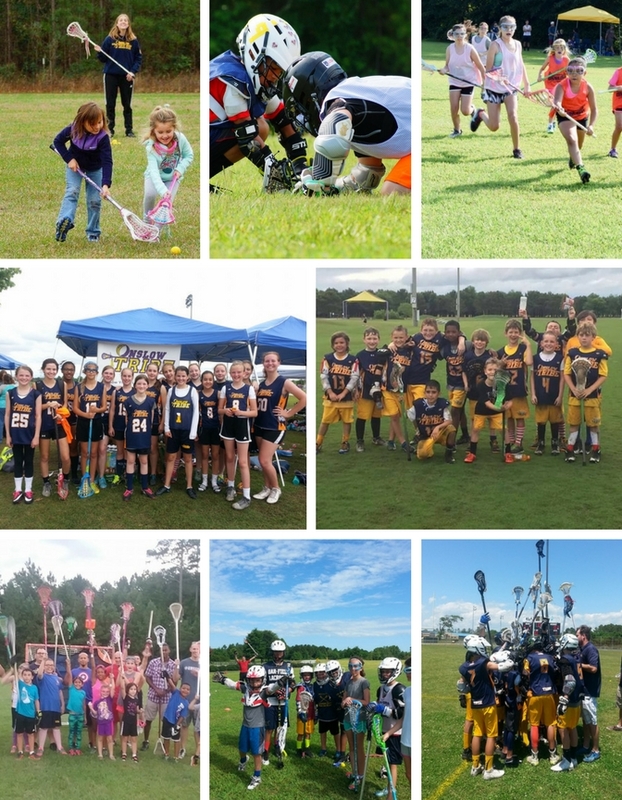 Our teams practice twice a week and play games on Saturdays against the clubs in the East Carolina Youth lacrosse League which includes: New Bern, Pitt, Carteret, Newport, Topsail, Bogue, and Havelock. If you are interested in coaching or have any questions regarding registration, please email for more information!